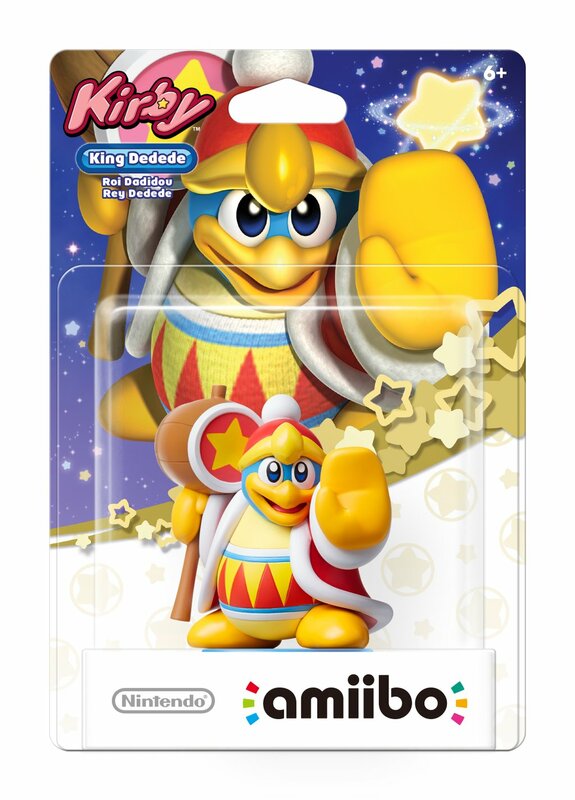 New Amiibo were announced during today’s Nintendo Direct. 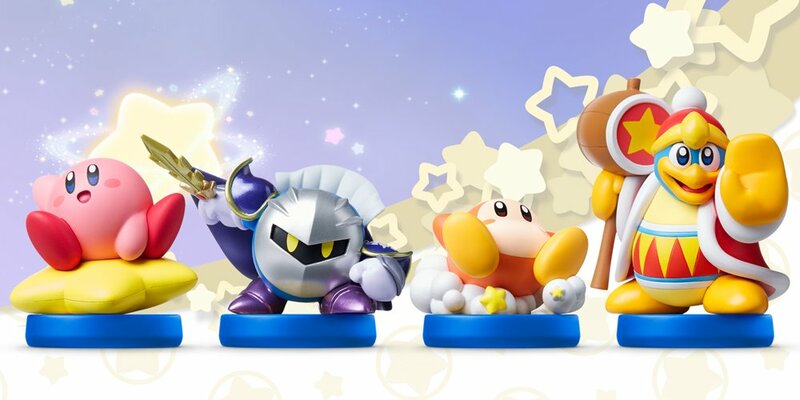 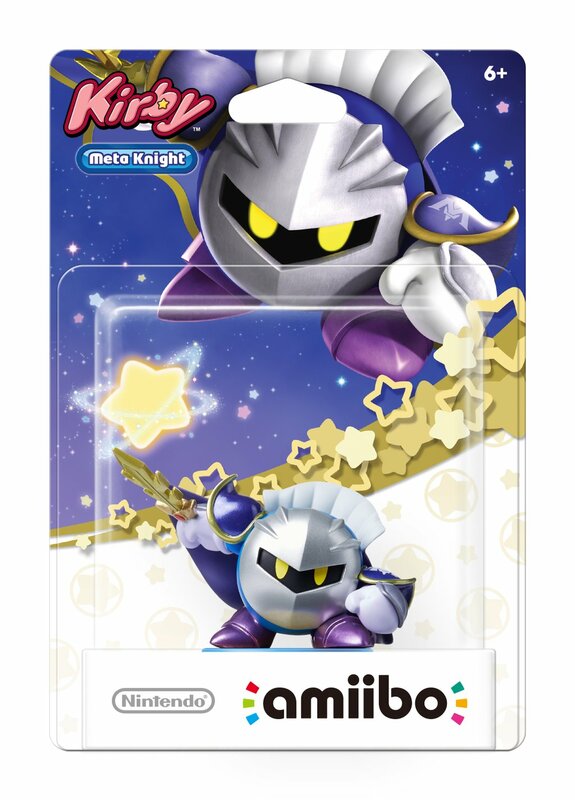 Kirby, King Dedede, Meta Knight and Waddle Dee Amiibo will release on June 10, Nintendo has announced. 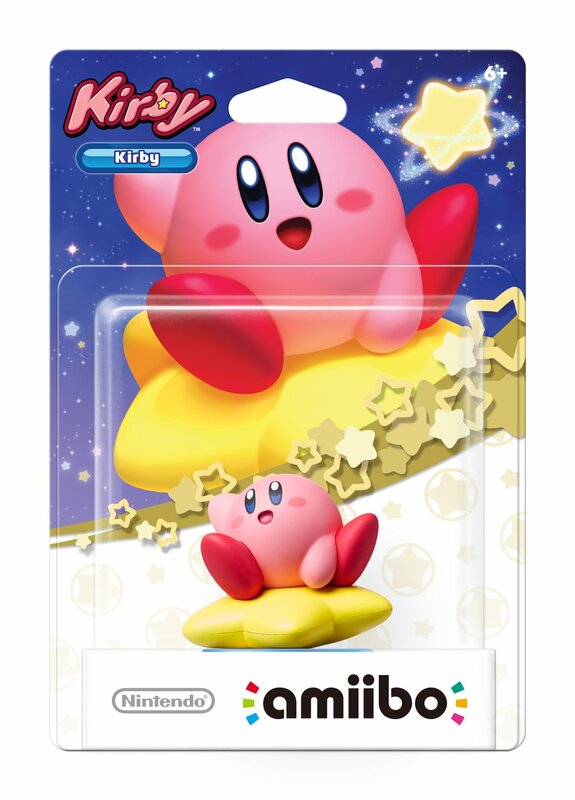 The new figures release alongside Kirby: Planet Robobot, which boasts support for every Amiibo so far. 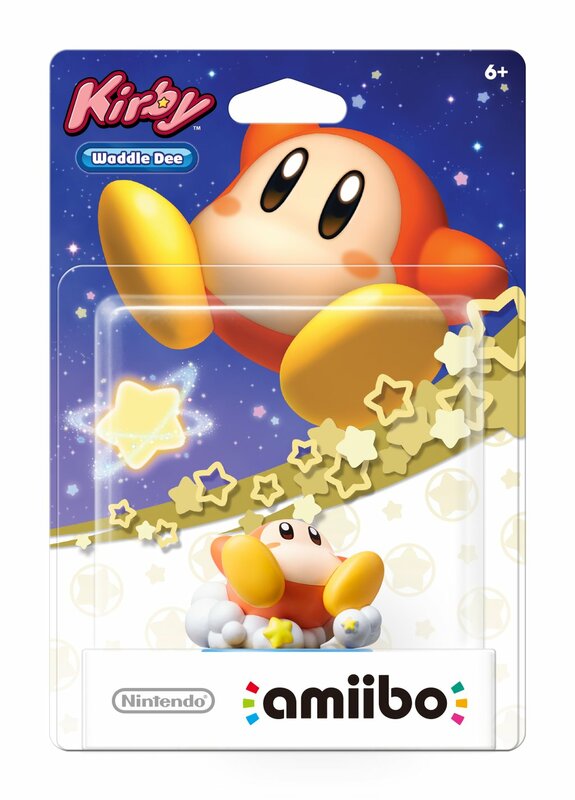 There seems very little else to say, so here are some images.